Paul McCartney’s official biographer, Barry Miles, is leading a global appeal calling on members of the public to raid their homes for unseen, lost or otherwise forgotten images of the Fab Four. 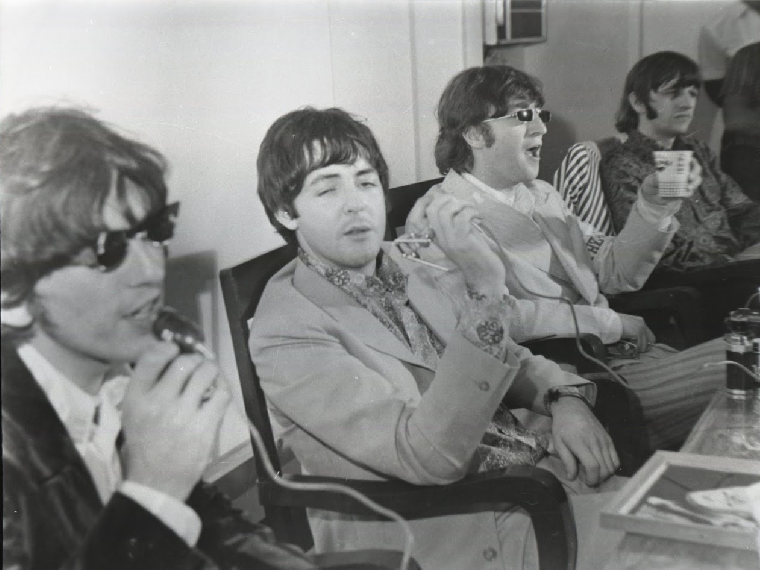 The epic new project, bought to you by Photobox, Europe’s largest gifting and photo personalisation company, asks members of the public to check their photo albums and attics for any lost images, with a view to edit and publish a unique photographic biography and picture archive of The Beatles. Over 500 of the best photographs and accompanying anecdotes will be published in a must-have coffee table book in May, alongside a photographic exhibition based here at The Beatles Story in Liverpool. All proceeds from the project will be donated to Nordoff Robbins, the largest independent Music Therapy charity in the UK. The project will cover everything from Hamburg to the Cavern Club, the birth of Beatlemania, to the American tours; from the Magical Mystery Tour, to their final album, Let it Be, and beyond. Bestselling author Barry Miles, who attended many of the seminal Beatles recording sessions including ‘All You Need is Love’ and ‘Sgt Pepper’, said: "There has comfortably been over 2000 books published about the Beatles, none however are quite like this. Alongside the screaming, another defining memory of being in and around the band was the sheer number of photographs people were constantly taking. "Not only will this be a wonderful personal trip down memory lane, I’m hoping we’ll unearth a treasure trove of unseen or long forgotten photos of the band who changed history." Rory Scott, Head of Communications at Photobox, said: "Only eight years separate the release of the Beatles’ first single and Paul McCartney’s shock announcement that he was leaving the band. During that time, they became the most famous, most adored and most photographed people on the planet – with the vast majority of those pictures taken not by professionals, but by fans. Where are those photos now? "50 years on we’re embarking on our own magical mystery tour to unearth hidden or lost gems that will hopefully shine a new, intimate perspective on the Fab Four seen through the eyes of the fans." Martin King, Manager of The Beatles Story, said: "As a leading authority on The Beatles we are always on the lookout for new and never-before seen images of the Fab Four. 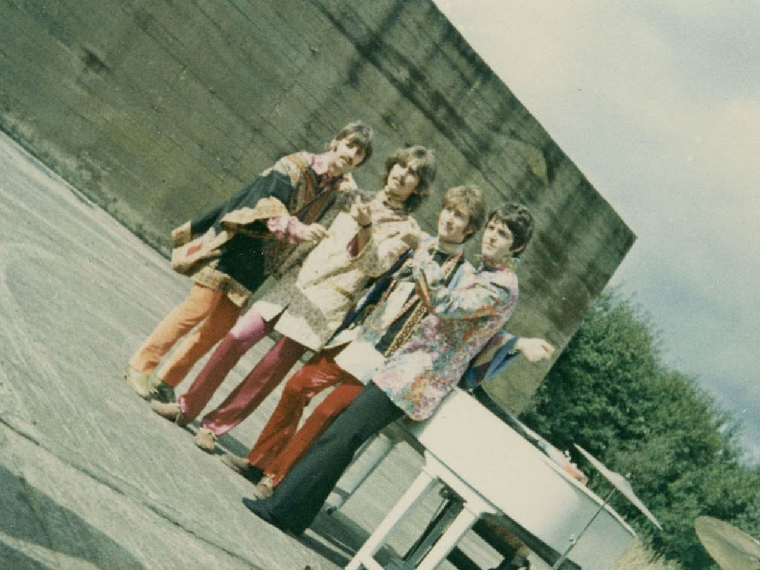 We believe even 50 years on since their final performance there are plenty more photographs to be found. "We’re excited to see what images are unearthed and look forward to exhibiting ‘the best of’ at The Beatles Story in the spring." Images can be submitted between Wednesday 30th January and Friday 15th March 2019, only at peoplesbeatles.com. 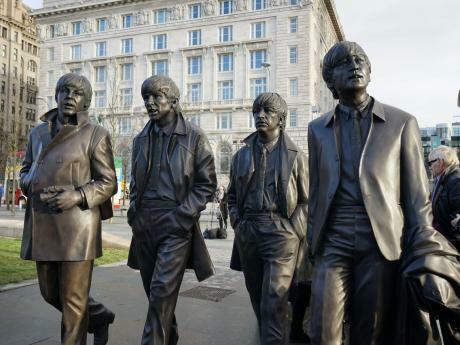 One magnificent waterfront, two Liver Birds, Three Graces... and now four icons. 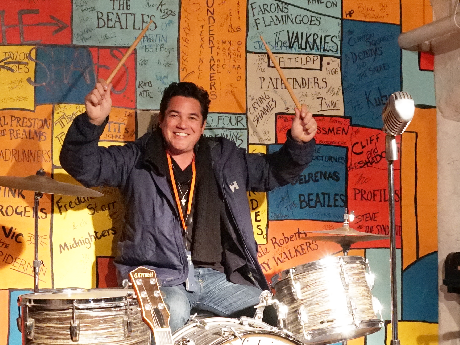 It was a busy weekend for The Beatles Story as fans and special guests of Liverpool’s Comic Con visited the award-winning attraction, to learn more about the Fab Four. 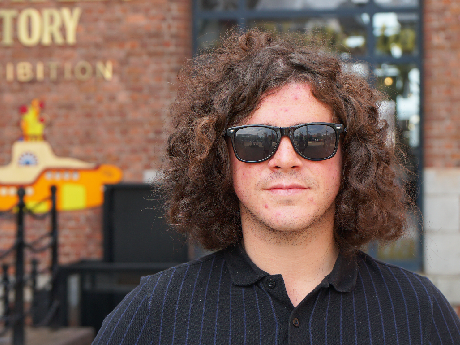 Kyle Falconer, the Scottish musician best known for being the lead singer in The View, celebrated his birthday in Liverpool today, visiting many of the attractions dedicated to his favourite ever band, The Beatles.